This is the machine we use to dry carpets washed in out carpet washing machines. 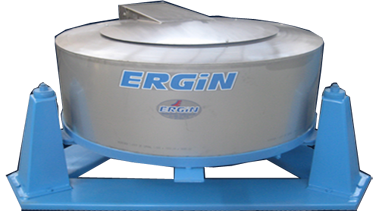 The carpets gets dried from the fastest and the safest way called centrifugal. The machine can take 2-4 carpets in a single drying section. Also, this machine can dry blankets, quilts, rugs and big sized clothes as well.